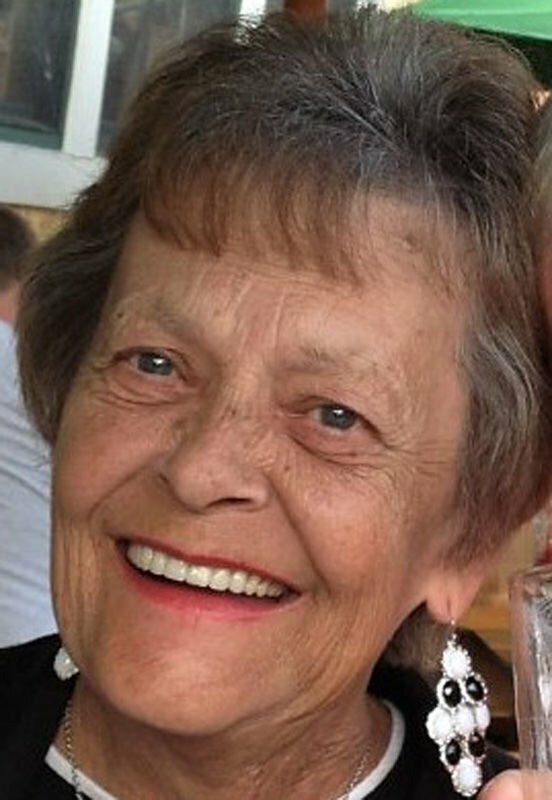 QUEENSBURY — Sharron “Sharri” Ann Garrand passed away peacefully, at home, on Feb. 8, 2019 at 8:35 a.m. at the age of 76, surrounded by her family. Sharri is predeceased by her parents, Robert and Marjorie Brayman; and has joined her daughter, Laurie Lynn Garrand, in heaven. Sharri is survived by her loving husband, Richard Garrand Sr., of 57 years. They were married in Hudson Falls, on Sept. 10, 1961. Sharri is lovingly remembered by her son, Richard Garrand Jr. of Queensbury; her daughter and fiancé, Debbie Garrand Tabor and Sam Luciano of Queensbury; her granddaughters, Ciara Tabor and Kiersten Garrand of Queensbury, and Ciara’s companion, Perry West; her sisters, Sandra McIntosh of Queensbury and Judith Kenny of South Glens Falls; her brother, Donald Brayman of Wilton; and number of nieces and nephews. Sharri was born in Hudson Falls in 1942. She graduated from Hudson Falls High School in 1960. She earned a postgraduate degree in business. 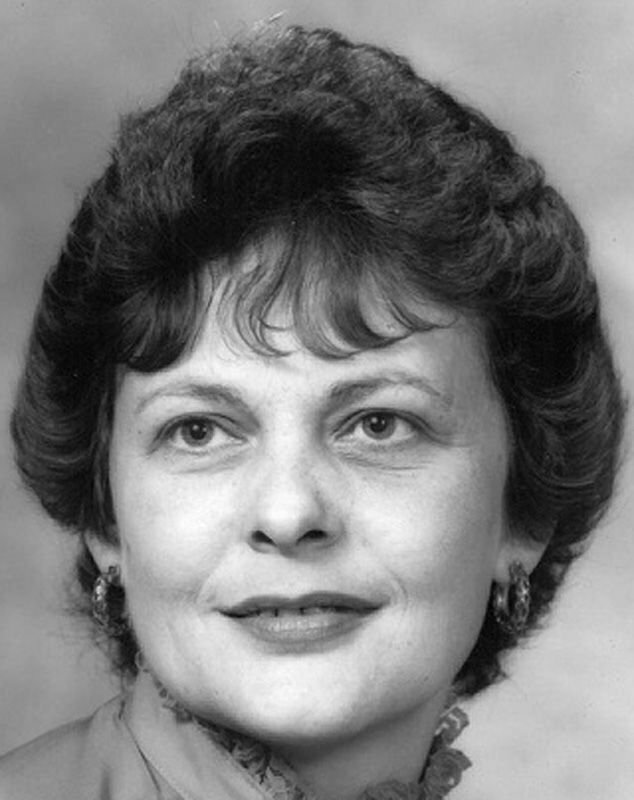 She worked at Glens Falls National Bank from 1974 to 1997, when she retired. She also worked, post retirement, at Fitzgerald, Morris, Baker and Firth law firm from 1997 until 2007. Sharri was a member of the St. Mary’s Church and Glens Falls Hospital’s Eucharistic Ministry. She also was a member of the Sodality of St. Ann’s for over 40 years, where she served as an officer during that tenor. Sharri was a loving wife and mother with an appetite for fun. She enjoyed bowling, casinos, shopping, holidays, family get-togethers, butterflies, summer BBQs and laughter. Sharri had a passion for dancing, especially disco, that would have made John Travolta jealous. The family would like to give a special thanks to Dr. Robert Evans, Dr. Richard Jackson, Dr. William John Byrne, Dr. William Tedesco, and Mary E., RN, from the Warren County nursing staff for providing outstanding and compassionate care. A calling hour will be held from 10 to 11 a.m. Tuesday, Feb. 12, at St. Mary’s Church, 62 Warren St., Glens Falls, followed by a Catholic funeral at 11 a.m. and then a Christian burial at Pine View Cemetery in Queensbury. In lieu of flowers, the family is asking donations to be made to the Southern Adirondack Independent Living Organization (SAIL). Condolences for the family may be offered online at www.forevermissed.com/sharron-ann-garrand/#about. Arrangements are under the care of the Regan Denny Stafford Funeral Home, 53 Quaker Road, Queensbury.